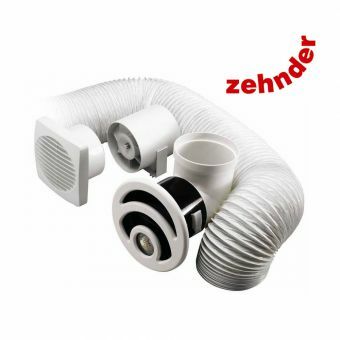 Specifically designed to be installed above the shower area at the source of steam generation, the Zehnder Silent Ceiling Fan is a fast and efficient means of keeping the bathroom area free from water vapour and also comes with backdraught prevention to keep cold air from your lovely warm bathroom. 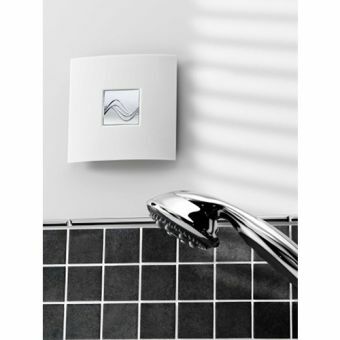 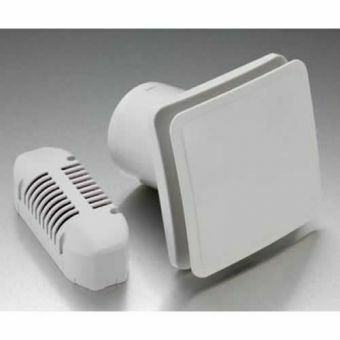 Running at an incredibly low volume, this fan can run unobtrusively to clear the room of steam from a hot bath or shower. 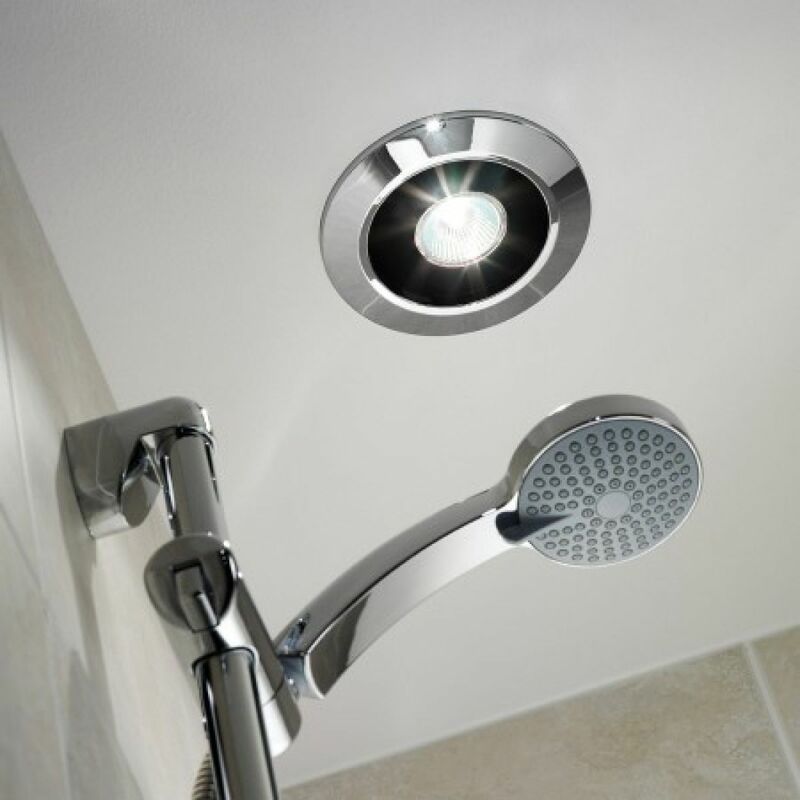 Fitted to the ceiling above the shower space, it processes 110 cubic metres per hour, removing clouds of vapour to maintain a clean, mist free bathroom to reduce the build up of bacteria and mildew that thrive in damp environments. 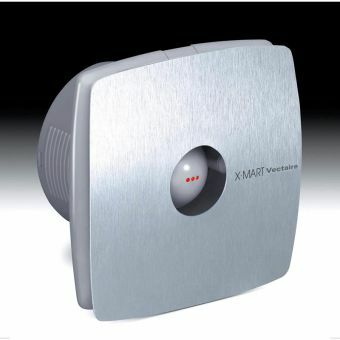 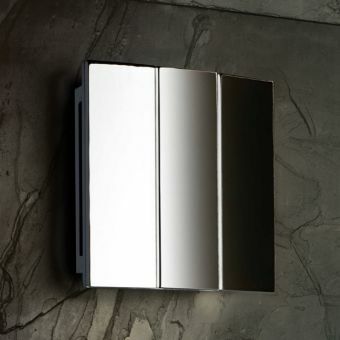 Finished in a sleek chrome housing, and incorporating a 12 volt light, it provides a handy accessory to the bathroom or walk in shower space. 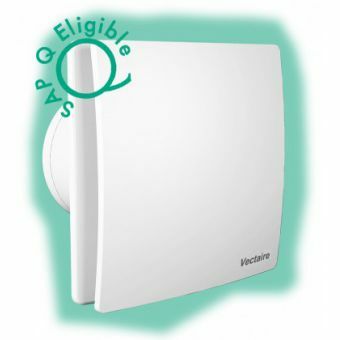 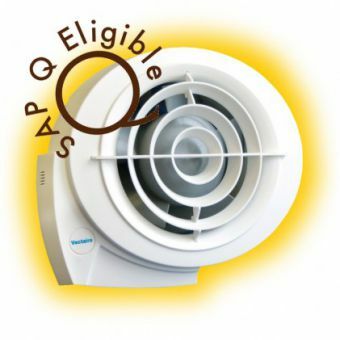 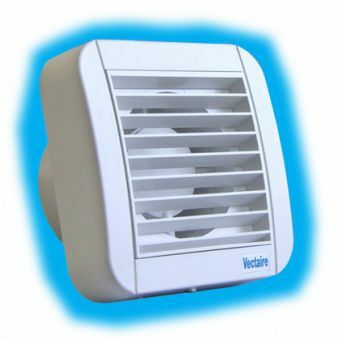 This fan set is rated IP24 and guarded against splashing for safe use within the bathroom environment.